Motorcycle gloves from AGV Sport are a great choice for riders searching to get a quality pair of hand holsters without breaking the bank. As one of the portions of motorcycle outfits that many overlook on the bike, gloves are a great way to improve both your protection and comfort. 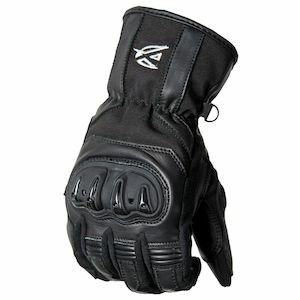 In getting the right pair of motorcycle gloves, you will armor your hands in case of an accident, while at the same time shielding them from the elements, thus making the ride more enjoyable. AGV Sport gloves offer this at an entry-level price point. Whether you are a new rider looking for something to help you get started, or a seasoned motorcyclist in search of a low-cost addition to your gear closet, AGV Sport motorcycle gloves are a great choice.